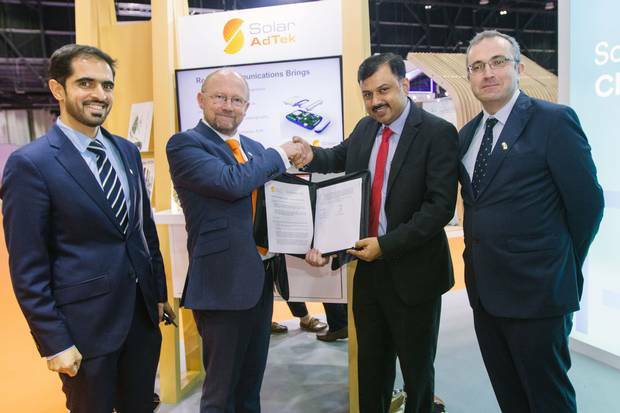 Solar AdTek, which develops solar powered and LED lighting systems for outdoor advertising, has entered an agreement with Dubai-based Poweregion to bring its technology and expertise in solar lighting systems to a wider market. Poweregion’s customers are based in the Middle East and Africa region, and the group has over 1,000 clients. Under this agreement with Solar AdTek, Poweregion will be now in a position to offer an extended and enhanced range of services to its customers. 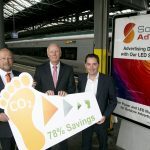 Commenting on the partnership, Eoin O’Broin, CEO of Solar AdTek, said that the company was “delighted” to be extending its international footprint to the Middle East and Africa. “In Poweregion, we have found the optimum channel partner, whose business is clearly strategically aligned with ours,” Mr O’Broin added. Jamil Qureshi, CEO of Poweregion, agreed that the partnership would bring benefits to both companies. 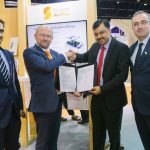 “Solar AdTek’s expertise, experience and innovation in energy-saving solar powered lighting technology is of considerable interest and Poweregion is looking forward to promoting these positive offerings to our customers and the wider market,” he added. 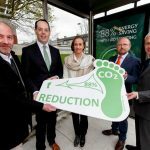 Projects completed in Ireland so far in 2018 by Solar AdTek include the upgrading of the lighting in advertising displays across CIE’s Out of Home advertising estate on the national rail network, and the upgrade of 1,800 bus shelter units across Ireland with JCDecaux, decreasing their carbon emissions.